Each app is completely different, however our tried and tested mobile app development process is designed to make sure that your app will “hit the ground running” per se. That implies it’s delivered on time, it’s as bug-free as possible, and it does everything it’s supposed to do, as required by you, the client. We believe in an agile approach primarily, based around iterative design and development; client comments and feedback, testing and adaptability. To find out more about the vital stages in our mobile app development process, we have below an infographic depicting the process visually. Further below it again, we discuss the process further. At the initial stage, we get to grasp the underlying targets of the client project – the who, what, where, and why. Are we fixing a real world problem? We establish and profile the end users to make sure the app can meet their requirements and supply an excellent user experience. We then plan a timetable for the project, using key development milestones. This then allows Visual Design to move into the UI/UX (user interface/user experience) part of the project. We build interactive wireframes (like a blue-print or plan) outlining the app’s general layout & build, and general UI. 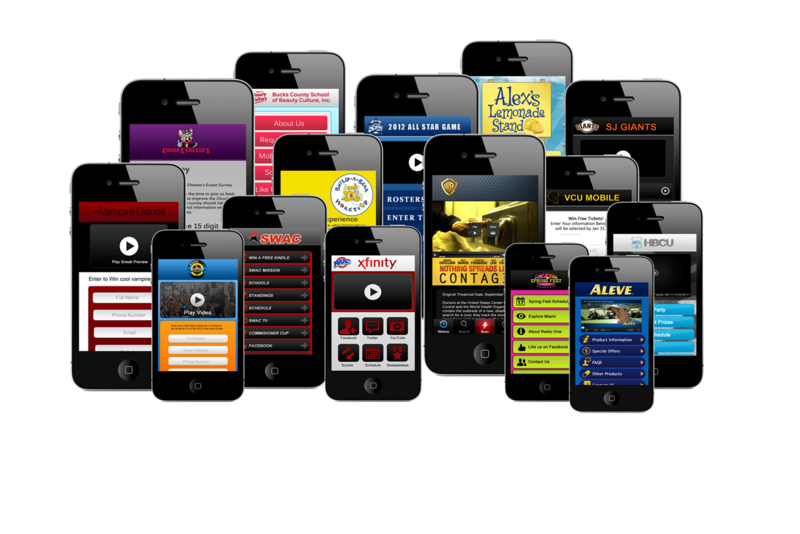 We work on the creative layout for the app, conserving the client requirements. As soon as the designs are signed off, we prepare to start coding. We work on the agile development way of working – iteratively we get you involved in all the steps. All the phases are broken up; requirements and functionality are added in stages, testing and feedback at every stage. So we are allowed to look at your costs, at any time, look at any issue that arise, and we all can see if the project is on the right road. All this is just give us a better end product, and a more clean, and transparent design and development path. During coding and development, we create beta editions of your app for you to test. We do this both in house and can be further tested externally. This is all done before sign-off on that phase. On this phase we deploy the app to the app stores. We continue to support the app with the features you required to make sure they work with other hardware platforms. We fix any newly discovered bugs, and apply updates and fixes as needed. This though does not cover new features not stated the the original plan. The work does not cease as soon as your app is launched. We have a powerful partner in online digital advertising, as well as the more traditional advertising methods – in addition to completing all App Store Optimisation (ASO). We can give you a few contacts option for you to bring you app to high marketing value. We hope this gives you an insight of what is involved on the mobile app development process. If you have an idea and want to talk about it, please get in touch with us here at Visual Design. We’d be more than happy to help you out.